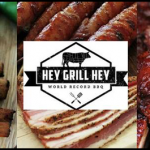 In this podcast session I talk with Mark Graham and Shane Draper of Grilla Grills. You’ve likely read the review I wrote on the Grilla Grill model. If so, I hope you found it informative. This podcast interview takes things with Grilla a step forward as we speak with Mark and Shane about their respective roles at Grilla, as well as the different thoughts, plans, and iterations Grilla went through as they launched what I’ll call Version 2.0 of their business – moving from a dealership based model to a direct-to-consumer one. 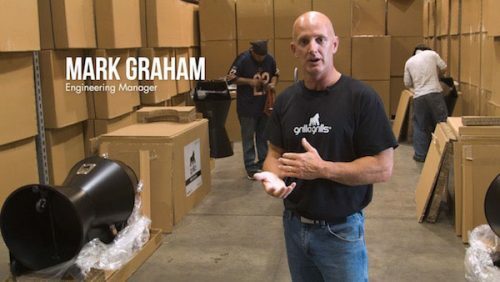 Mark Graham is the Head of Engineering for Grilla grills. It was his idea to start manufacturing pellet grills as a sideline of the wood furnace business the company he worked for was in. Be sure to listen to the planning process he went through when he designed the first Grilla Grill model. 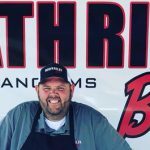 Shane Draper, of Draper’s BBQ Fame, comes from a long line of Kentucky BBQ pitmasters. 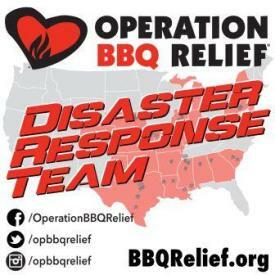 Many of you reading this are familiar with Draper’s BBQ Sauce and their outstanding AP Rub. 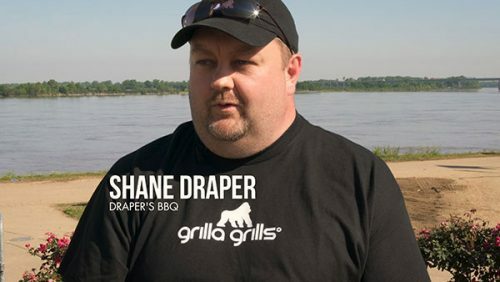 Shane brings his culinary and BBQ smoking chops to the Grilla Grills effort by consulting on grill design, developing recipes and videos, as well as manning the front lines for Grilla’s customer questions. We’ll begin with Mark detailing his history with Grilla Grills. 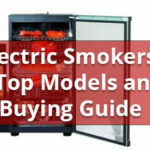 Specifically, he talks about his initial designs for the Grilla model, the move from US-based manufacturing and a dealership network to an outsourcing model and a direct to consumer sales channel. 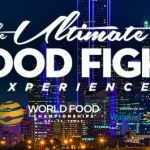 Shane adds to this conversation as well, and then moves the discussion forward to the work Grilla is doing from a culinary standpoint. Some great information is also shared here on the social media grass-roots method by which Grilla is building its customer base. 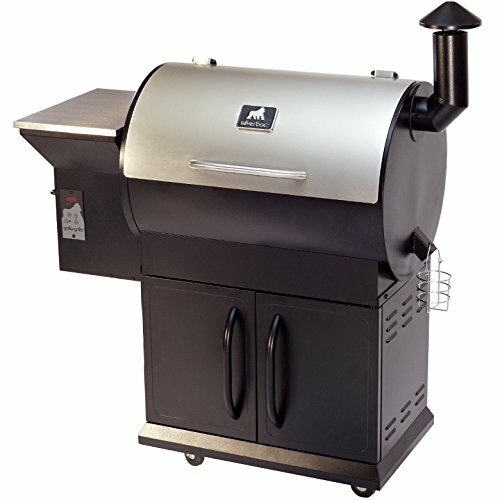 Grilla wood pellet grill has a uniqued convection airflow design for optimal flavor in a smoker grill. EvenTemp Chamber, Keep Heat Swing Lid and Never Flare Flavor Disk produce a consistent heat and smoke level in the cooking chamber. Convertible, two-tiered stainless steel grill grates. 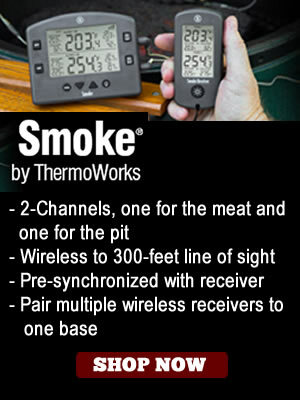 Set ‘n Forget digital controls makes barbecuing as easy as baking. Autostart means no matches, lighter fluid or gas required. EZ glide wheels. Powder-coat finish. Stainless steel work surface. Flame viewing window. 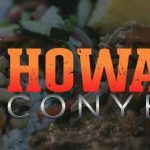 Large grilling surface, heavy-duty hinged stainless steel lid, ample work surfaces, convenient storage. 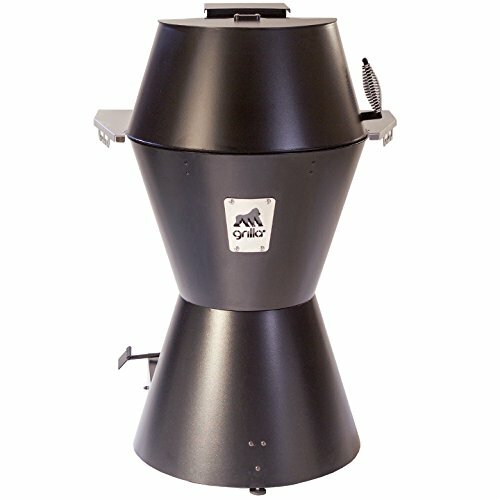 With a large automatic pellet feed and Set ‘n Forget digital controls, Silverbac can smoke all day long with little attention needed. 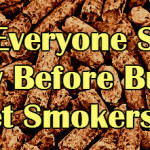 Smoke in any flavor wood pellets or use as conventional grill. Autostart means no matches, lighter fluid or gas required. EZ glide wheels. High-temperature, powder-coat finish weathers season after grilling season. 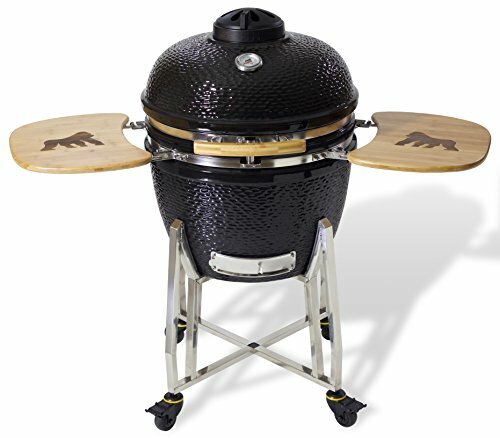 This charcoal kamado grill is made of heavy-duty ceramic. 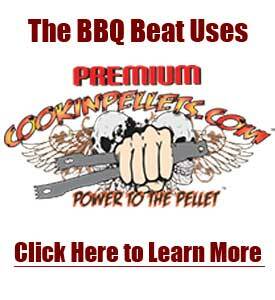 Uses lump or briquette charcoal. Retains heat and moisture for extended cooking. 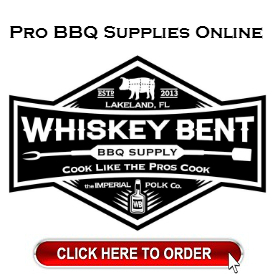 Bake, roast, grill and smoke. Dome temperature gauge. Adjustable vent. The large, stainless steel cooking grates are easily accessible from the sides and are split for direct and indirect cooking. Twin work surfaces fold down for easy storage. Sure-latch lid. EZ glide wheels. High-gloss finish. [spp-timestamp time=”1:09″] Mark Graham talks about his mechanical and technical background. 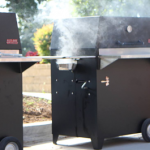 He also discusses the origins of the first Grilla Grill, its design features, and a little bit about the manufacture and sales changes that have taken place. 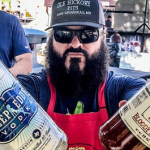 [spp-timestamp time=”8:04″] Shane Draper talks about his background in BBQ, his early work with Mark and Grilla Grills, and where his efforts as a Pitmaster are going today. [spp-timestamp time=”13:48″] Shane talks about the grass-roots marketing and online community efforts Grilla users have developed on their own and how this is playing a huge role in Grilla’s current success. On the whole, the company is very focused on providing top quality customer service to keep the good vibes going. 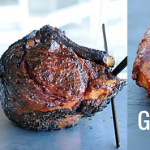 [spp-timestamp time=”19:15″] Mark and Shane talk bout the Silverbac Model from Grilla Grills in terms of form, function, and cooking capacity. 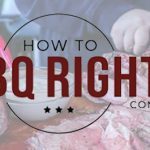 [spp-timestamp time=”26:26″] Mark and Shane go a bit deeper into the online community that’s formed around Grilla Grills. Mark states earlier in the call that about 15% of Grilla’s sales can be attributed to the online community that exists. We delve more into that here. 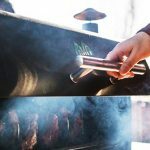 Shane rightly mentions here that he would love to model a user experience for Grilla like the one Malcom Reed has developed with his How to BBQ Right videos and website. 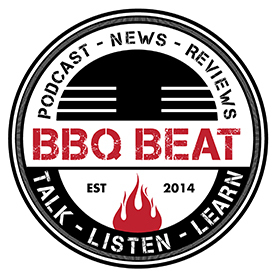 [spp-timestamp time=”34:00″] Mark and Shane discuss the Grilla Model from Grilla Grills. I share my experience with this model, and we get to hear a funny story about one of their customers as well. 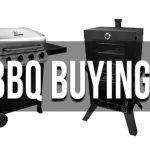 [spp-timestamp time=”36:45″] Mark and Shane share information bout Grilla’s Kong Kamado grill unit, with special focus on performance and features relative to other kamado-style grills on the market. High praise from Malcom Reed in this segment for the Kong! 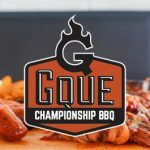 [spp-timestamp time=”48:04″] Final thoughts from Mark and Shane – including the sauce and rub efforts marketed under the Grilla Grills brand. These are Shane’s recipes, and they are pretty awesome. 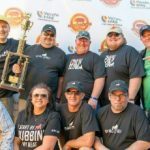 The Thick and Bold Sauce from Grilla Grills won 2nd place in the Tomato Sauce category at the 2016 Memphis in May World Championship Barbecue Cooking Contest. I hope you enjoyed listening to this podcast. Mark and Shane are both super good guys, and it was a blast talking with them. Folks – this is what I like to do. If there are people out there you’d like me to speak to, let me know. I’ll do my level best to reach out to them and book a session. As you can see, I do a long format deal here – so there’s plenty of time to flesh out some great stories from each guest.